I’m proud to announce affiliation with an Australian Nerf site who’s been doing his own business thing for a bit. The Sly Dev store sells all sorts of quality Nerf things, from sights, to Jolt attachments, to tactical rail attachments, and more. All from the help of his 3D printer. So from the USA to Australia, we salute you and we are glad to be supporting each other in our future efforts. PS: Look out for a review from me of some of his accessories in the future! EDIT: I got sick and had to cancel the event. I’m sorry to anyone who had planned on going. The “Strife” doesn’t sound like it will need priming nor batteries to be able to fire it. And the “Ruff Cut” sounds like a vintage Nerf blaster name, with an interesting feature. Maybe it’ll be a new Barrel Break of some sort, or will it be a newly designed blaster? We are still a ways off from Fall 2013, but if any other news is out there on this, I’ll be sure to report it to you guys. What do you think of the news, would you buy these blasters based off features alone? Be sure to leave a comment so that we can talk about it. Posted on the Nerf Facebook. A very similar bill was passed around last summer as well, called SB798. What this new bill and the bill last summer are basically saying is that the government would control the manufacturing of Airsoft in California. Also, imitation guns (aka Airsoft guns) would have to be painted bright colors. This bill is based off an incident that occurred (can’t find a link at the moment) a couple of years ago. Cops were in a dark environment and some teens were acting shady. The cops tried to talk to them, but they ran off. One teen made a move towards his Airsoft gun, and the cop had to make a judgement call. The cop shot first, and it was later revealed that the teen only had an Airsoft gun. The bill is being passed to help protect officers in the field, but heres reasons why the bill isn’t too good. – The above incident could have been avoided if the teens had just listened to the cops. – Painting Airsoft guns the color of, say a toy gun, would make Airsoft less popular. Airsoft is what is used the most for military sims, and it’s most popular in Southern California. – The bad guys could just paint their guns the color of the toy guns, and they would still be lethal. – Federal controlled manufacturing would make lots of people lose their jobs. NERF friends. Pay heed. This could affect those in California. Most people are upset that it will affect Airsoft. But if you read it, it covers TOY GUNS. Nerf could be covered by this bill. If you dont believe me read SB1315. Due to the clever all encompassing legalize, it lists TOY GUNS. Which could cover NERF. SB1315 has passed the California Assembly and is now on the governor’s desk. There are only 8 more days for Governor Brown to sign the bill and pass it into law. WE HAVE NO TIME TO LOSE this could be signed anytime between now and the 24th SO DON’T WASTE A MOMENT AND CONTACT THE GOVERNOR NOW! 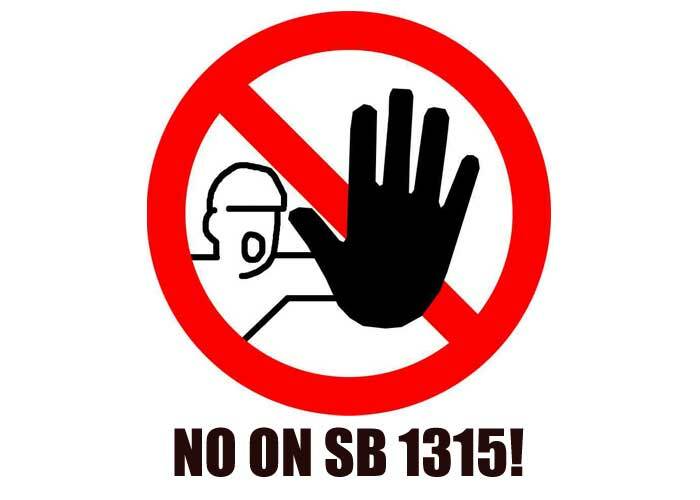 Please contact the California state governor and oppose to SB1315 today! Help us help you save Airsoft! 1 (press 1 for English, then press 6 for a representative) and say: My name is _______, I am calling about SB1315 and I oppose it. Also have them go to the governor’s website at: http://gov.ca.gov/m_contact.php and fill in his/her name, email, choose SB1315 from the drop-down menu and press “submit”. This will take you to another page where you will select “CON” and write a message to the governor. You can see the whole bill here. Bullet points and basics here. Canberra & Riverina Dart Tag join Urban Taggers and S.O.F.T. 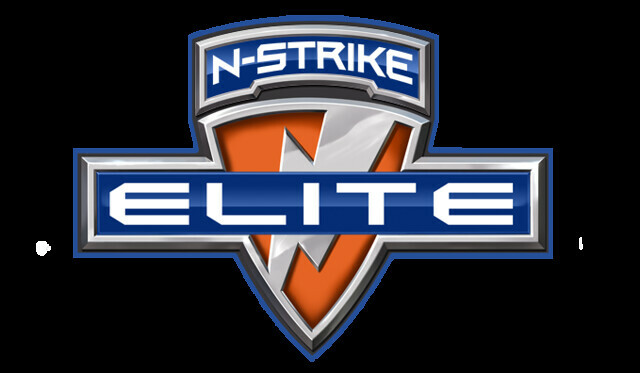 as my other Australian Nerf affiliates. For those who don’t know, Canberra is the capital of Australia. Riverina is to the east of Canberra. Both hold lots of Nerf Wars, Humans vs. Zombies games, and melee games. Their my first facebook affiliates, and their quite popular as well. Be sure to check their page for plenty of photos on their games and Nerf news! Give their pages a “like” and tell them I sent you their way.